Filtration quality, available sizes, ease of maintenance, noise, and price were all taken into account during our test. After crunching the numbers, we found the AquaClear 70 Power Filter to be the best, particularly for advanced users, as it provides versatility on top of unmatched quality. When deciding on which pet to get, going with fish is an interesting choice which presents a set of both challenges and benefits quite unlike anything else. Due to the rather specific nature of this hobby, fish enthusiasts will require a rather notable degree of technical know-how in order to properly set up their aquarium and the accompanying mechanical equipment (unless you get an expert to do everything for you, but not only is this pricy, it might actually detract from the overall experience as many claim that getting all the parts to work together is half the fun). 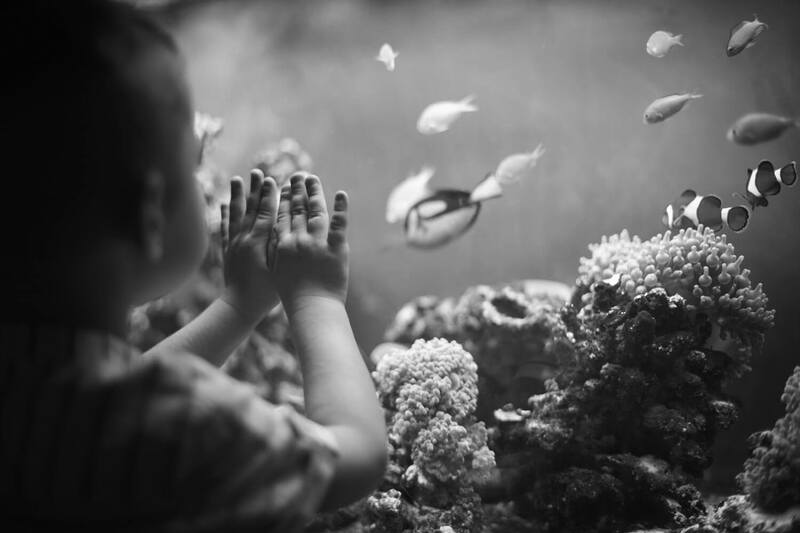 A crucial element of your setup will be the aquarium filter – it is there to ensure no unwanted particles make it to your fish, which not only provides a crystal clear tank that is aesthetically pleasing, it is also of paramount importance for the well-being of your piscine companions. 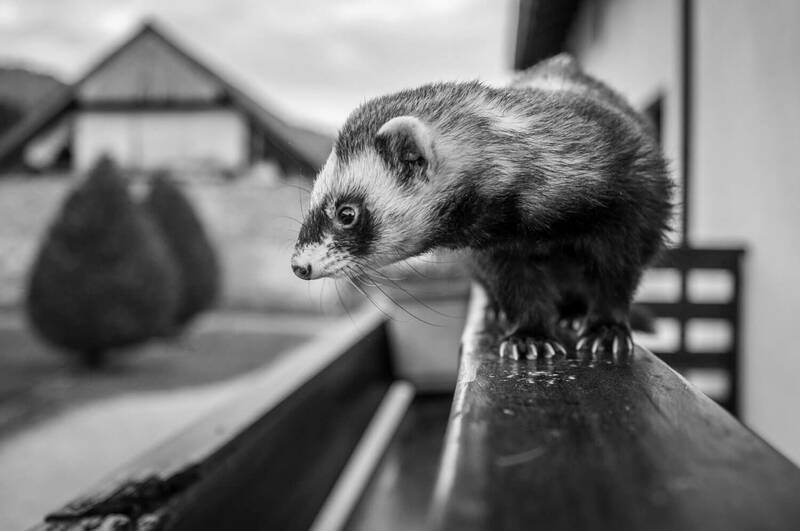 Due to the somewhat steep learning curve of this process, we’ve decided to carry out some tests and compile the results into a list designed to help you do right by your aquatic friends when it comes to choosing a filter. This hang-on-back (HOB) power filter is available in 3 “styles” (or sizes, put plainly) and boasts a 5-stage filtration system: mechanical (2 stages), chemical (1 stage), and biological (2 stages). This robust filtration system is designed to keep out particles and impurities, remove discoloration and odors, as well as provide optimal conditions for the growth and development of beneficial bacteria. 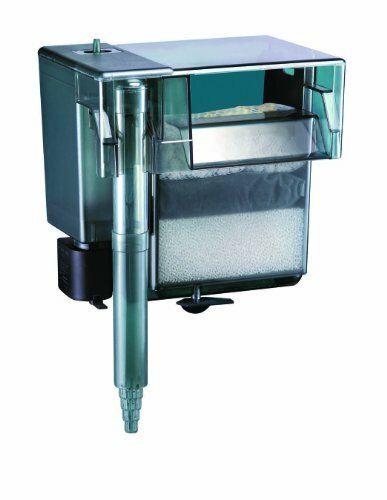 What’s more, Fluval’s patented re-filtration system further allows this filter to cater to the needs of particularly delicate fish. By reducing the flow rate, the user can ensure that gentle fish are not disturbed by the flow, and this also means that a part of the water in the filter chamber will be processed several times which results in even more impurities being filtered out, should your fish require it. 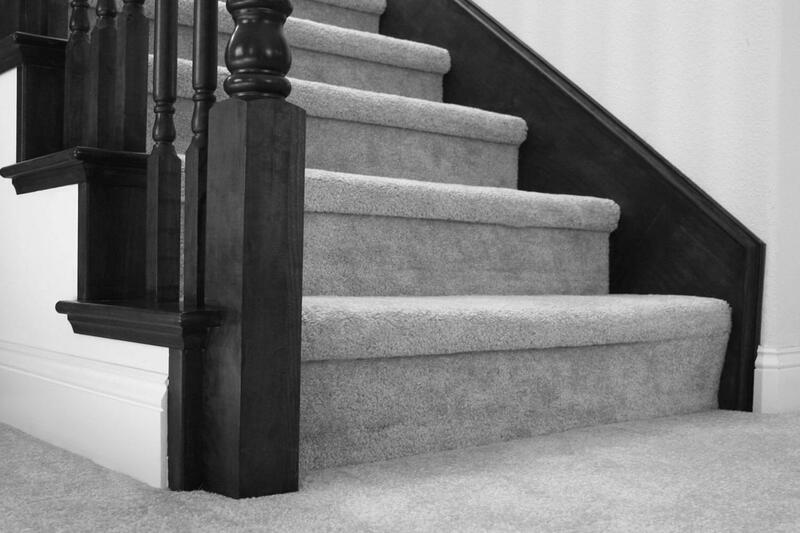 This product has also been designed with ease of maintenance in mind. The filter is compartmentalized so each filtering medium can be removed independently without disturbing the rest, which not only hastens the process, but also means there is never a need for more than one part of the filter to be out of action. It also comes with a handy cleaning indicator to let you know when you need to rinse the polyfoam. Ironically, the only potential downside we could find also had to do with the maintenance, but not in the way you might think. We praised the compartmentalization of the filter and how the filtration media were separate, but this also means that they need to be replaced at different times (some every few weeks, others at longer intervals) – it’s still really easy to do, you just need to keep track of more things. The second item on our list could be considered the budget choice, even though it doesn’t really compromise on quality. Marineland’s power filter is the most affordable of the 3 by far, and it is available in 4 sizes so you don’t have to shell out extra cash if you have a smaller tank. It features 3-stage filtration: mechanical, chemical, and biological – as is the norm. It is the biological filtration that is advertised the most, with Marineland taking great pride in their patented “BIO-Wheel”, claiming it is the best when it comes to eliminating toxic ammonia and nitrite, so if you know that you might have a particular problem with these substances, this product could be the way to go. A very big part of what makes this filter so appealing is the fact that it utilizes the proprietary “Rite-Size Filter Cartridges”, making maintenance a cinch. You just need to remove and replace the filter cartridge every month or so and clean the filter itself when it gets dirty. Depending on which size you choose, this filter will also give you the option to use several cartridges at once, which opens up numerous unique and enticing possibilities: you can use more than one cartridge if you need additional filtration, you can transfer the beneficial bacteria from an old cartridge into a new one, or you can simply have more than one cartridge for the sake of redundancy. On the downside, the noise level depends on the quantity of the water in the tank. If you like to keep your water level low, this filter can get a bit noisy, so you might need to carefully consider where you’re going to place the aquarium. Capping off the list is AquaClear’s Power Filter, our top pick. The first thing that caught our eye was that this filter came in 5 sizes, allowing you to fine-tune your choice and ensuring you’ll end up with a product tailor-made for the capacity of your aquarium – they cover everything ranging from 5 gallons all the way up to 110 gallons. Of course, it offers multi-stage filtration, encompassing the 3 omnipresent elements: chemical, mechanical, and biological. 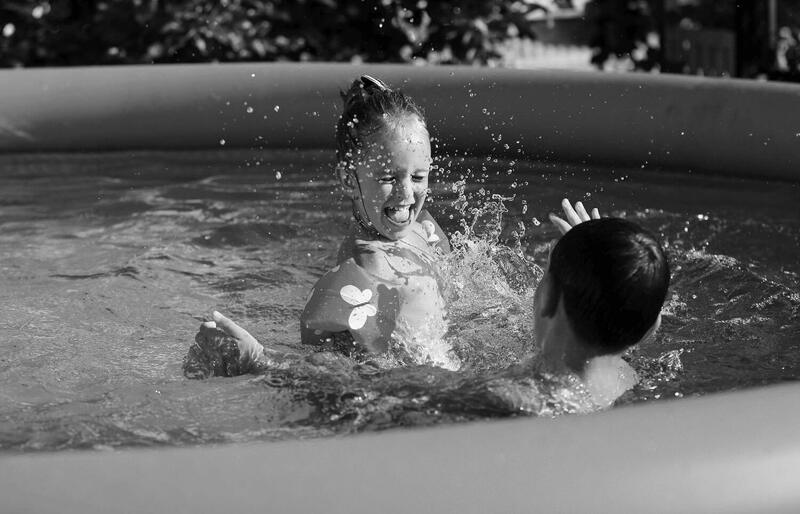 It claims to be unsurpassed when it comes to the amount of time water is in contact with the filtration media, and the crystal clear water created as a result of its operation certainly speaks in favor of this assertion. When it comes to the maintenance, you are supposed to disassemble the filter, clean it, and replace individual media as needed. This has the added benefit of making the filter customizable – we’ve found that adding a layer or two of poly-fil can significantly improve the results under certain circumstances. 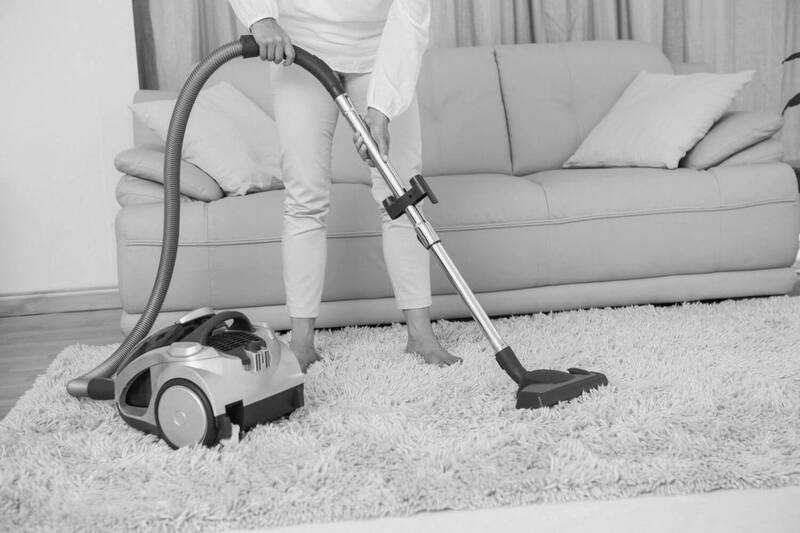 And, because you’re not using cartridges, you’re not throwing away beneficial bacteria with each cleaning. 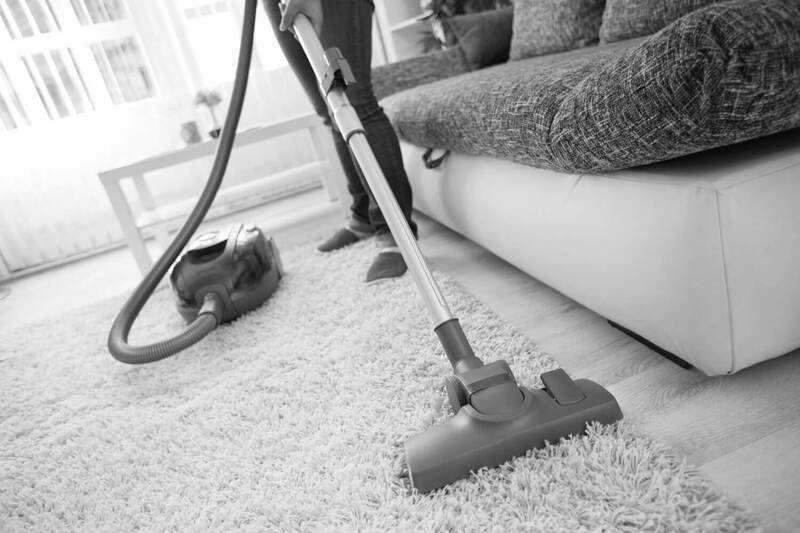 Similarly to the first item on our list, the one drawback of this system is that you need to remember when to replace which filtration media. However, you can simply set up reminders on your phone so this shouldn’t cause any real problems to anyone who’s at least halfway serious about fishkeeping. Seeing as this is a rather popular hobby in all parts of the world, it came as no surprise that there were plenty of good options to choose from when it came to picking a filter. The 3 products on our list are all valid choices, with some differences between them. 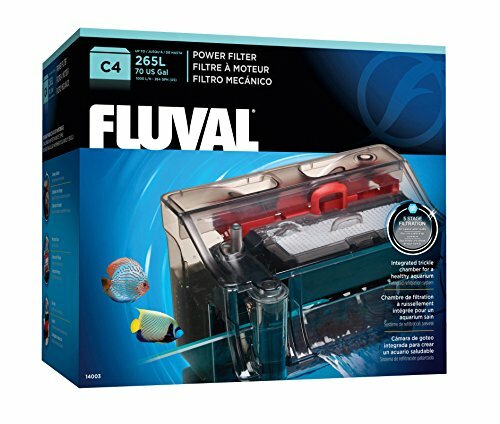 Fluval’s C Power Filter offers 5 stages of filtration and features a cleaning indicator, so it’s a good choice if you tend to need a reminder on when to clean it. 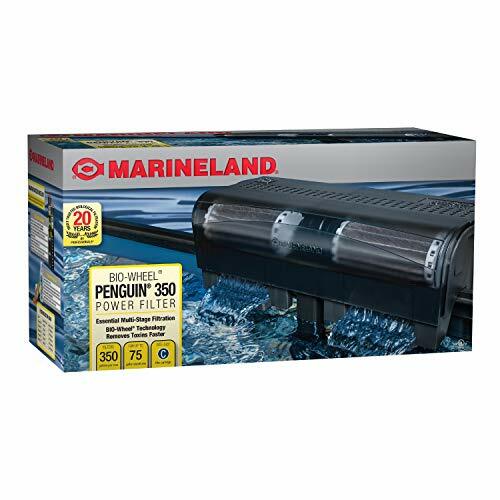 Next, even though it certainly has plenty to offer to more advanced users, Marineland’s Power Filter stands out as the best choice for beginners due to its low price and easy-to-replace cartridges. Finally, it was AquaClear’s Power Filter that impressed us the most, owing to the wide variety of available sizes, its flawless performance, and the ability to customize the filtration media.